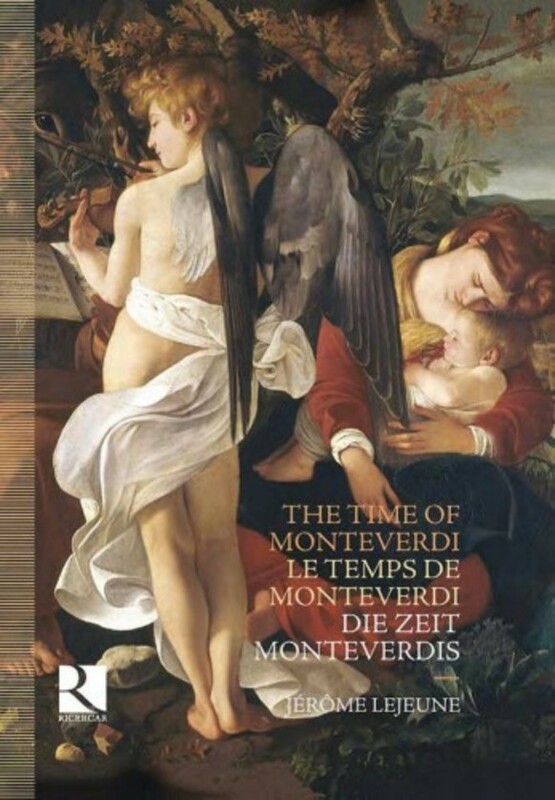 The successor to 'Music in Europe at the time of the Renaissance', this second volume in our 'History of Early Music' is devoted to the music of the first part of the Baroque period in Italy, from the Florentine Camerata and the first operas to the heirs of Monteverdi. It was at that time that the freedom of structure characteristic of the beginning of the 17th century began to give way to the first traces of formalism. This period covers almost an entire century, beginning with the performances of La Pellegrina mounted in Florence in 1589 and ending with the final operas of Francesco Cavalli in the early 1670s. The sacred and the profane mingled and met during this period, which also saw the birth of accompanied monody, opera and oratorio, virtuoso performance and the sonata; it is precisely this same mix that we see in the Nativity by Caravaggio that appears on the cover of this set. The musical expression of this Baroque aesthetic is the subject of Jérome Lejeune’s accompanying dissertation.